Accumulation of the current revenue shortfalls in Nigeria have now shot up to US$ 1.2bn. This is due to the inability of the Nigerian Electricity Regulatory Commission (NERC) to allow DisCos have cost reflective tariffs. Consequently this is burdening the operations of the DisCos. Association of Nigerian Electricity Distributors (ANED) disclosed this at a power sector workshop in Abuja. According to them the heavy financial shortfalls were impacting the operations of the DisCos. This was such that they may declare a force majeure. 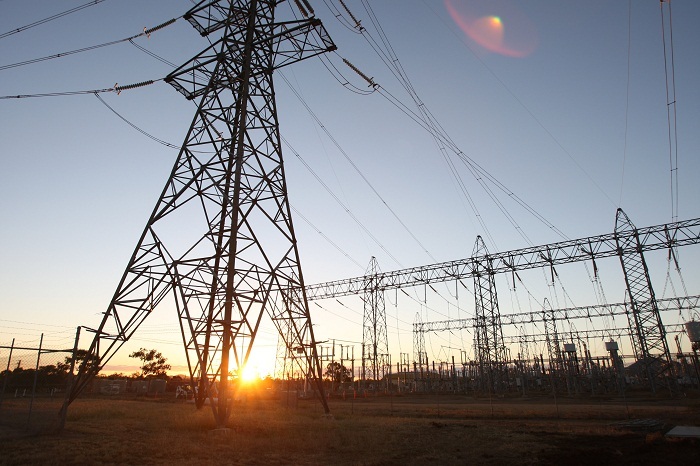 The failure of the NERC to review about three consecutive sets of electricity tariffs between January 2015 and December 2016 resulted in the US$ 1.2bn shortfalls. This is according to documents presented at the workshop. According to Mr. Sunday Oduntan who is the Research and Advocacy of ANED DisCos has not yet declared a force majeure because they still feel there is another option. Mr. Oduntan noted that DisCos were currently in conversation with General Electric an American conglomerate corporation. This is inorder to explore the possibilities of investing in the expansion and upgrade of the distribution networks. According to the GE they had previously approached the DisCos on potential areas of investment. However they will get a clear picture of what they want at the ongoing Nigeria Economic Summit where GE will indicate its intentions to them. Mr. Oduntan also said that the GE have been contacting them for months. Because they are the gatekeepers to all DisCos hence a one stop shop for all the required data and information.